Foresters have been selling country houses for nearly 40 years. Pure Independence – Proud of our independence and good reputation, we have many years of experience and offer expert knowledge of the local area. 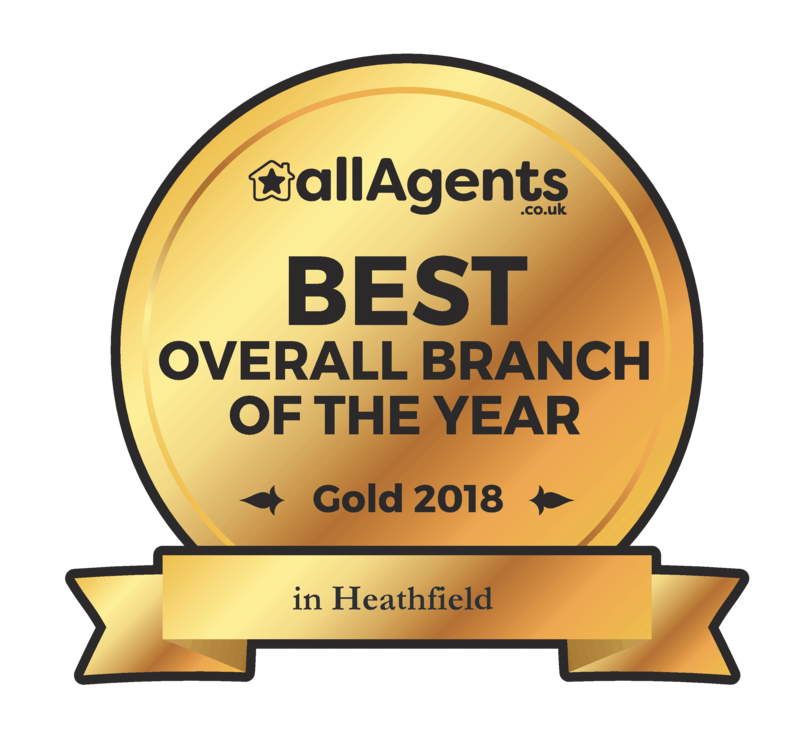 Foresters have been established as an estate agent in Heathfield, East Sussex for nearly 40 years, specialising in the sale of country homes. If you are seeking a property in the area, register on our database for new properties entering the market. We look forward to hearing from you. Situated in the busy market town of Heathfield which lies between the inland spa of Royal Tunbridge Wells and the coastal town of Eastbourne which can both be reached within a 20 mins drive. Main line stations at Etchingham, Stonegate & Buxted provide regular services to London/Charing Cross in just over the hour. The County town of Lewes is about 20 mins by car where the Curfail Tunnel leads on into the bustling city of Brighton, another 15 mins drive.